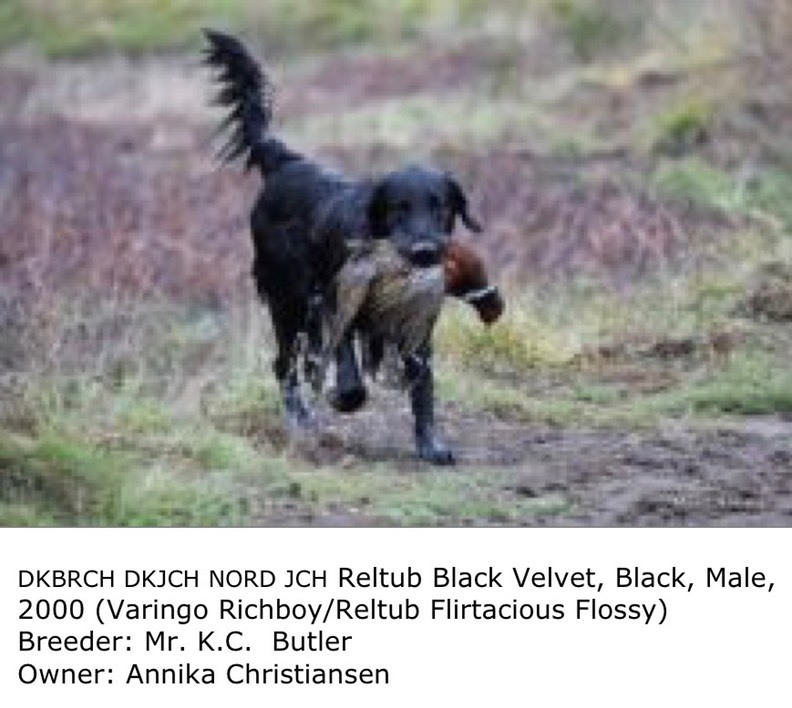 Requirements for all these titles are common for all Retriever breeds. 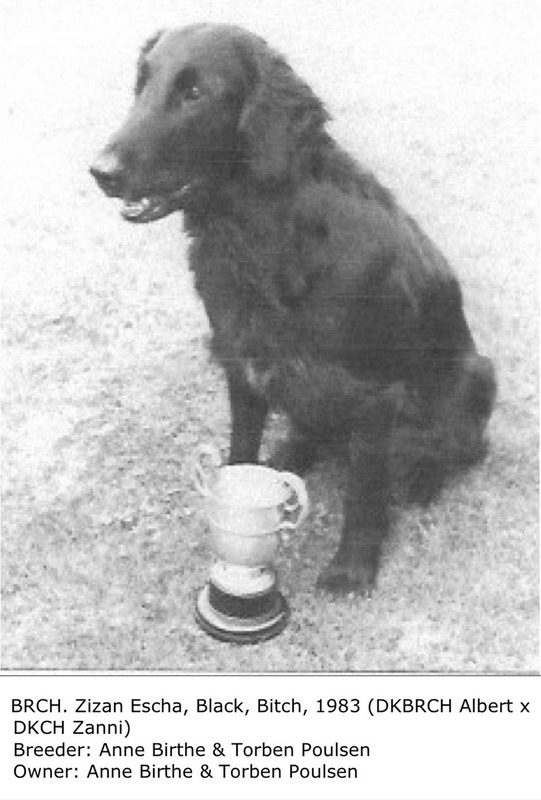 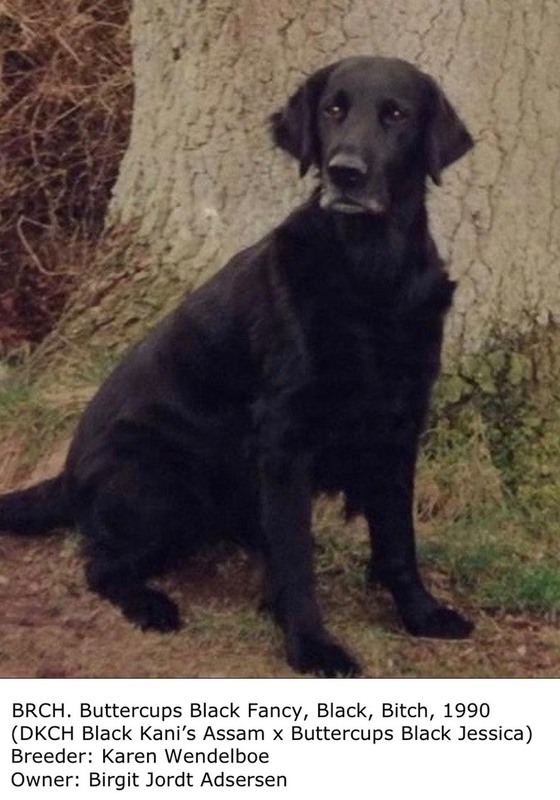 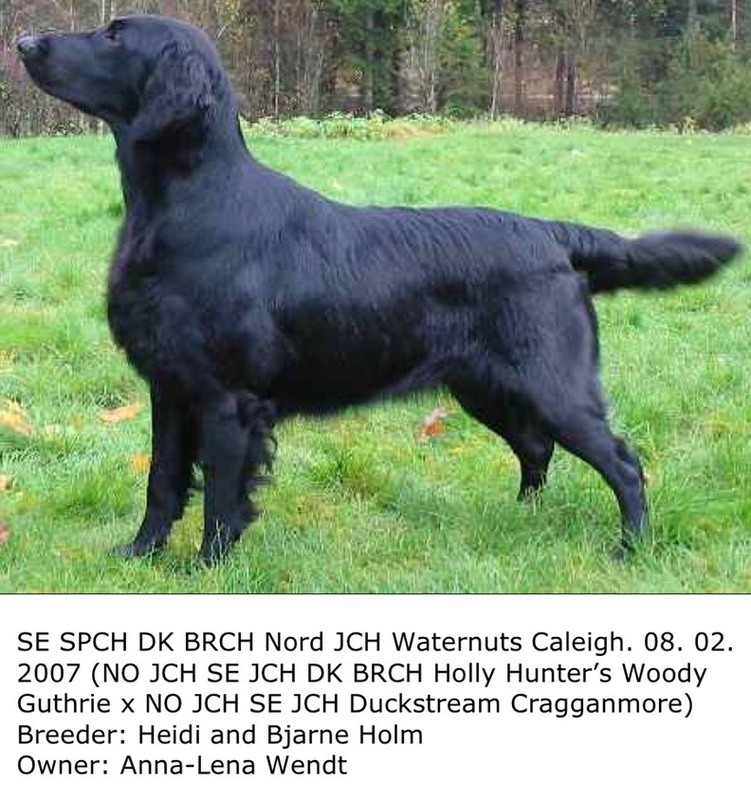 - retrievers who have obtained three first winner placements with a certificate. 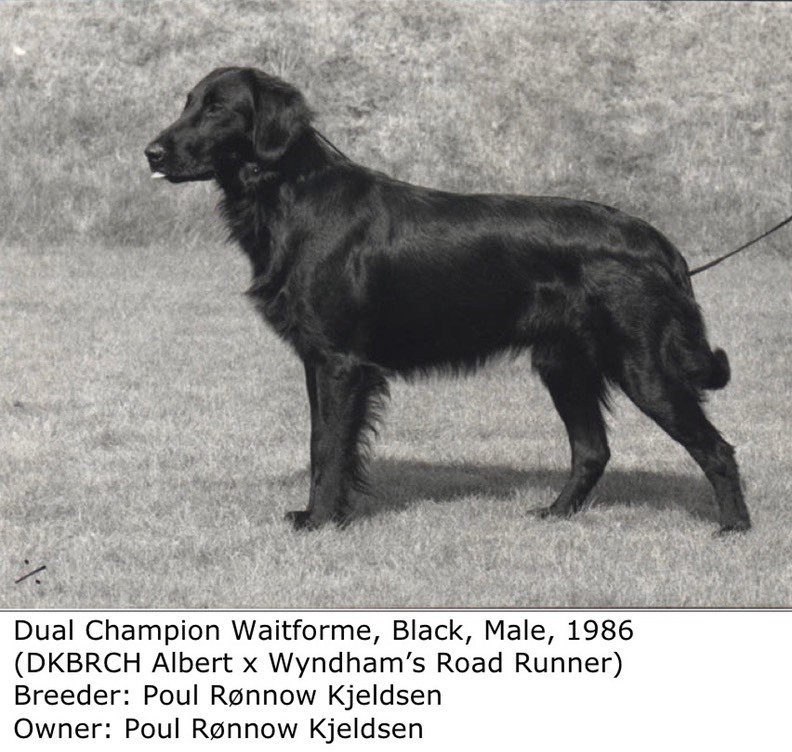 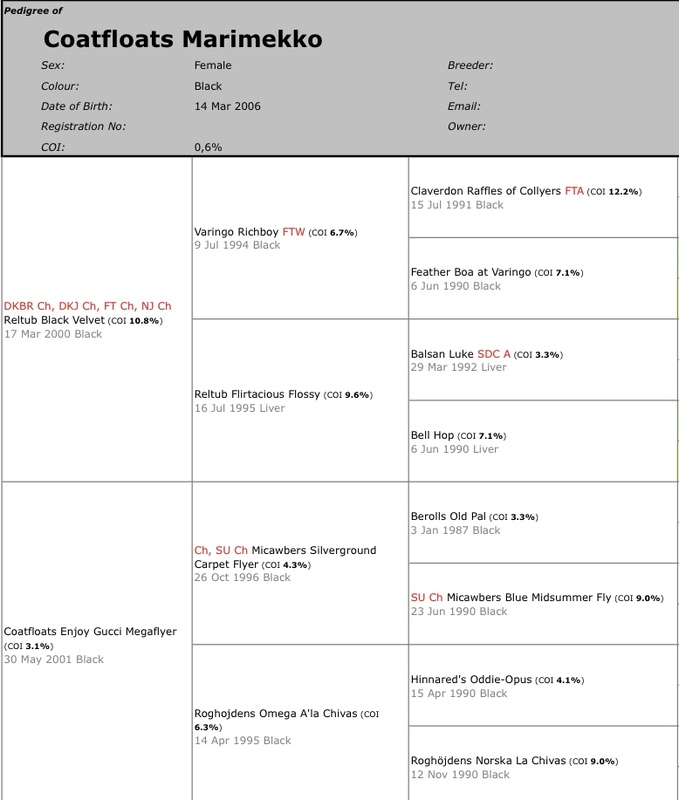 At least one on A test, at least one on B test and at least one on a test for all retriever breeds (AV), and under at least two different judges. 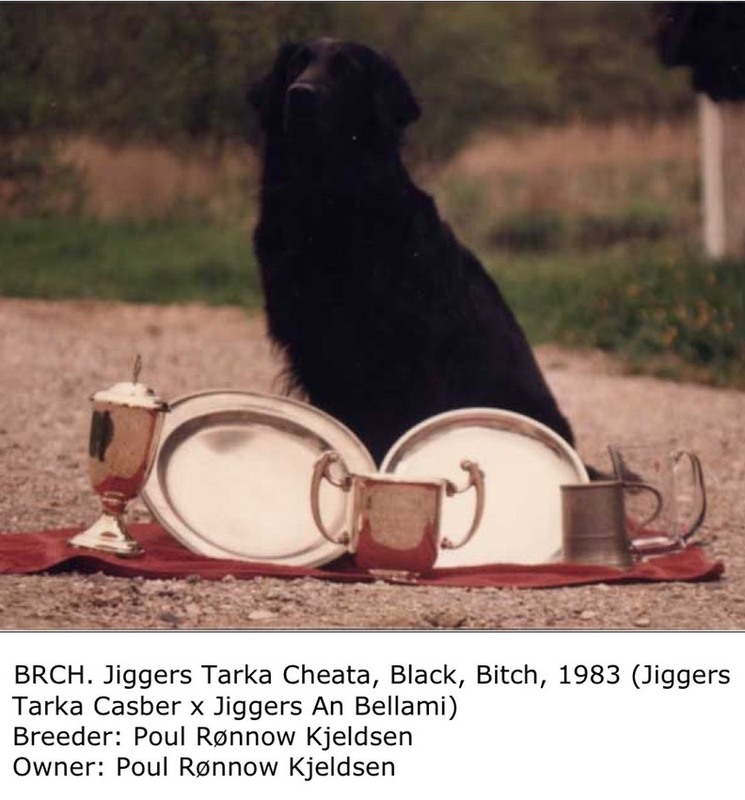 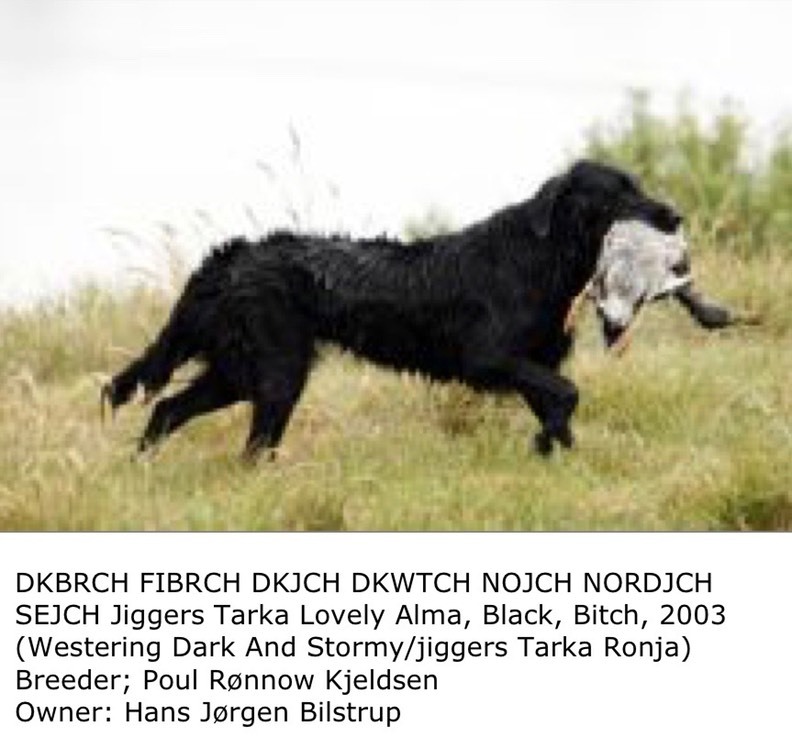 - In addition, the dog must have earned at least a 2. prize “very good" in open class after it is 24 months old at a DKK recognized exhibition. 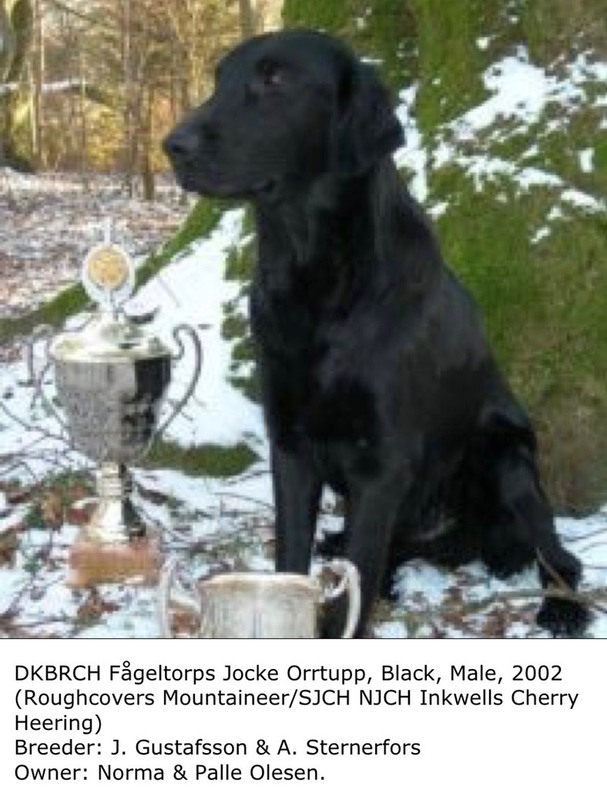 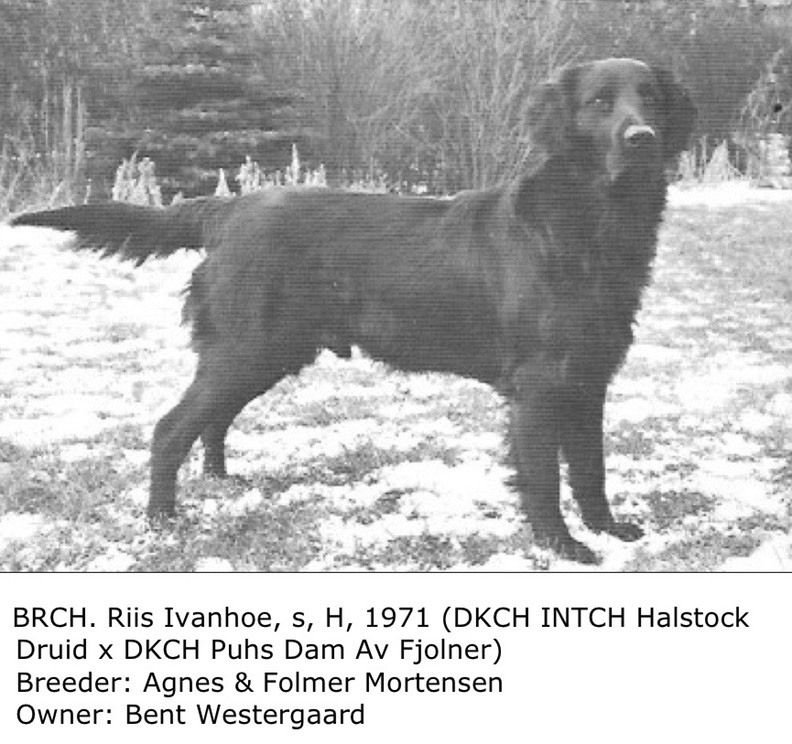 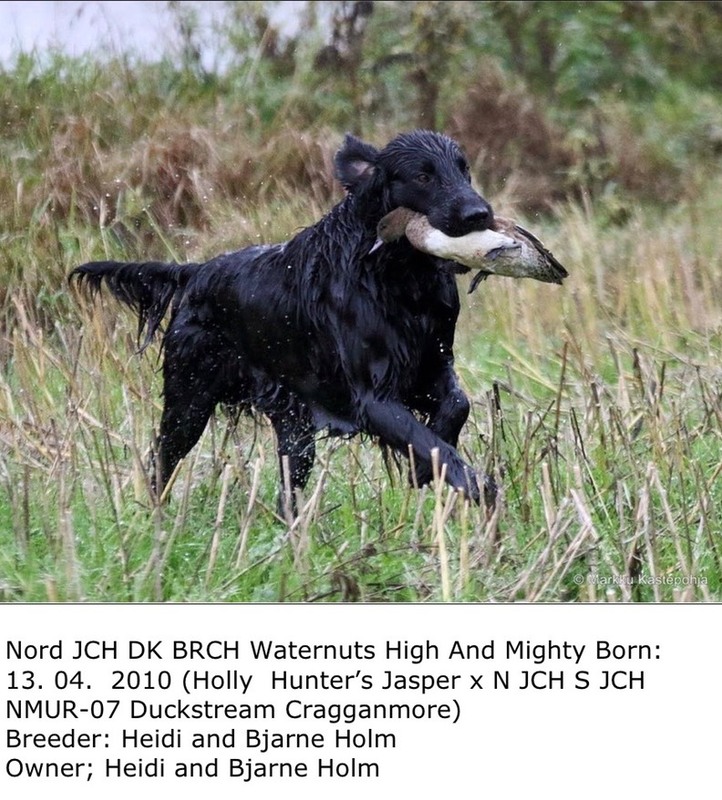 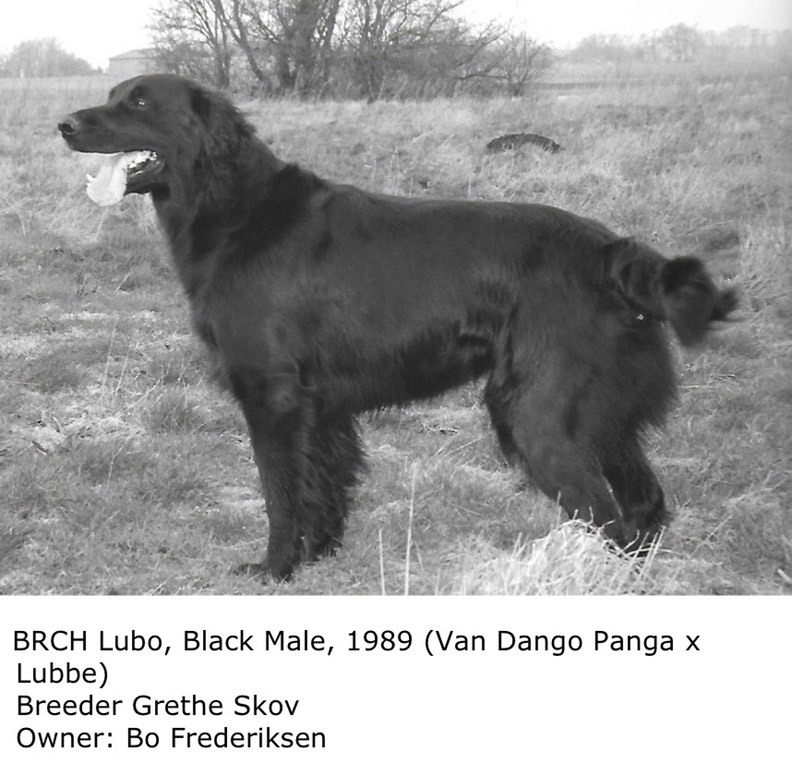 - Requirements for DKBRCH is common to all retriever races. 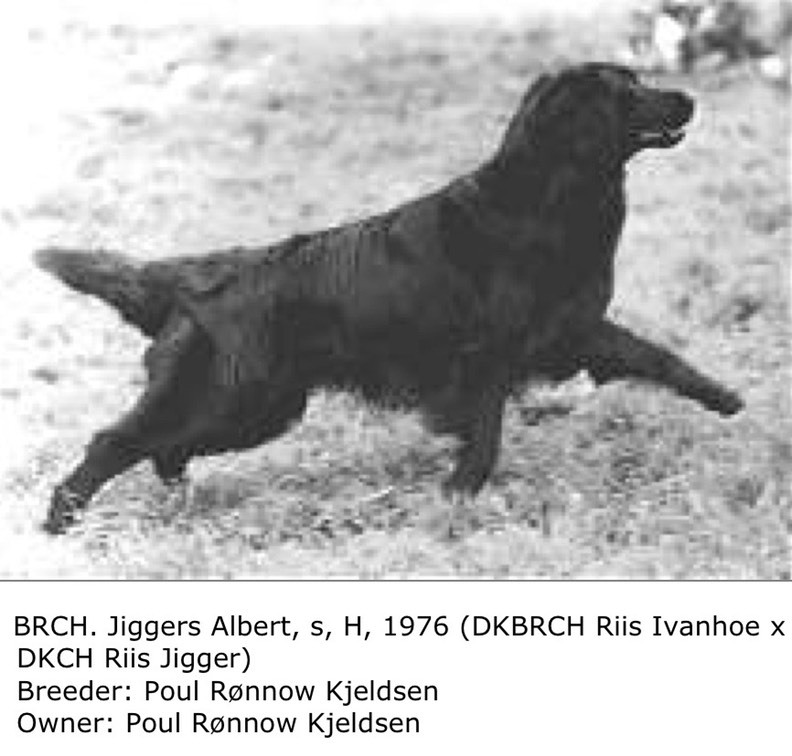 - at least one of the field trials for all retrievers (AV) and for at least under 2 different judges. 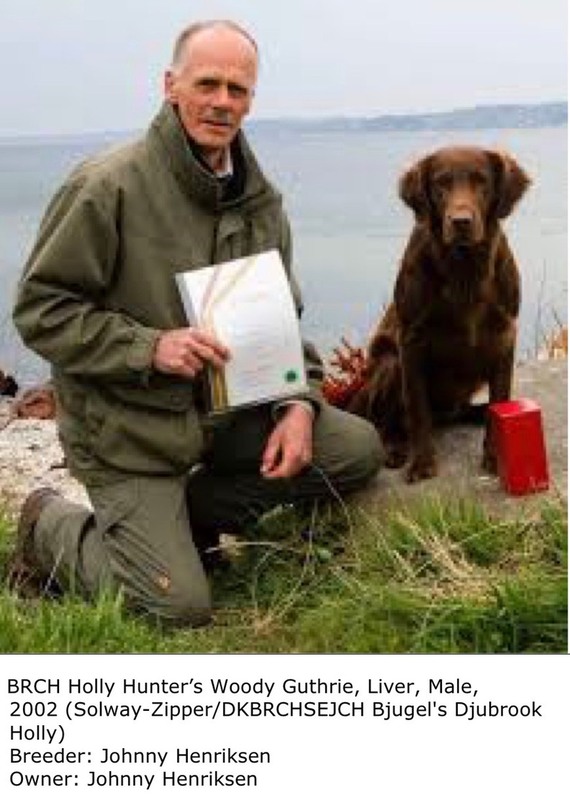 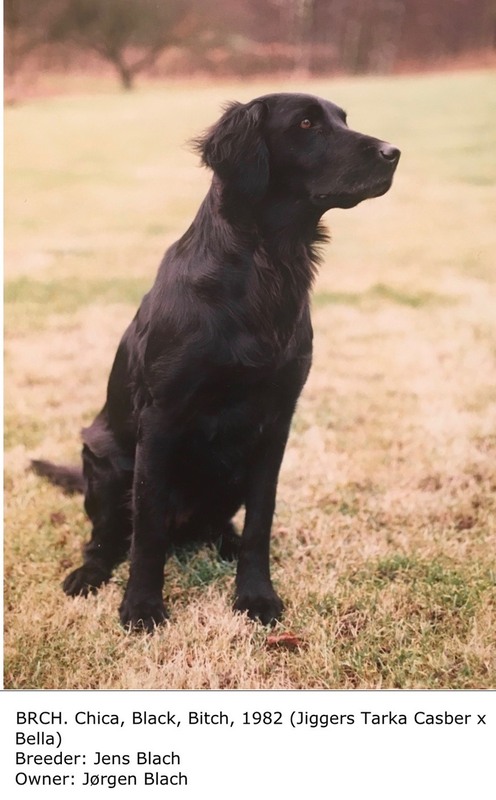 Is awarded a Retriever achieving three 1:st in Winners class at Working tests and obtaining at least 70% of possible number of points at each occasion. 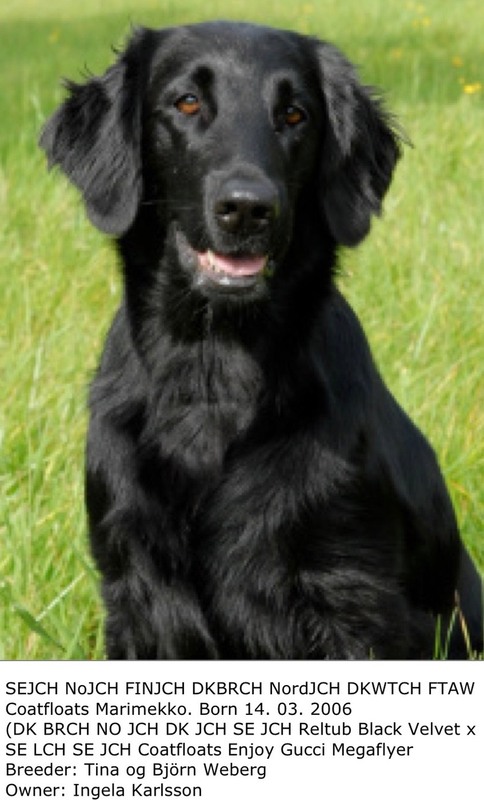 At least one 1:st must be achieved at a Working Test open for any variety Retrievers. 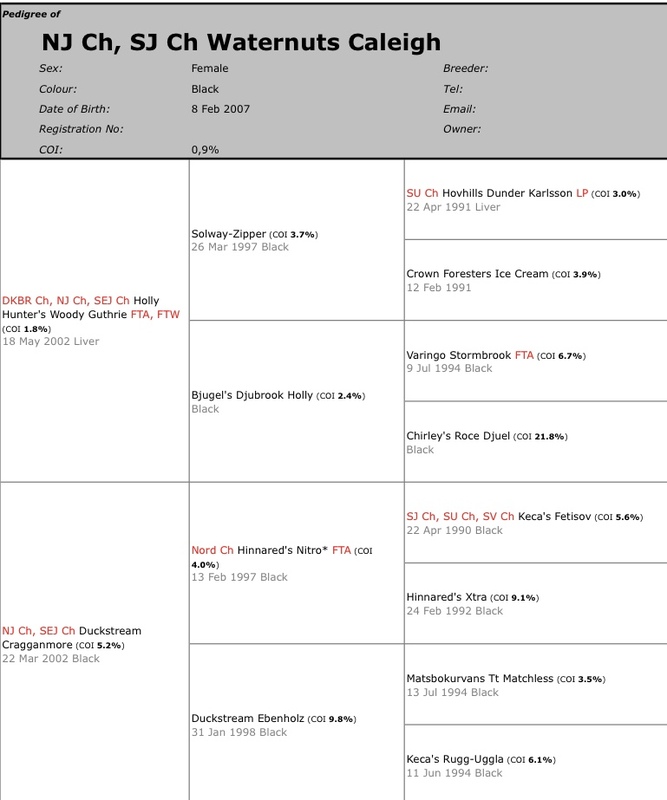 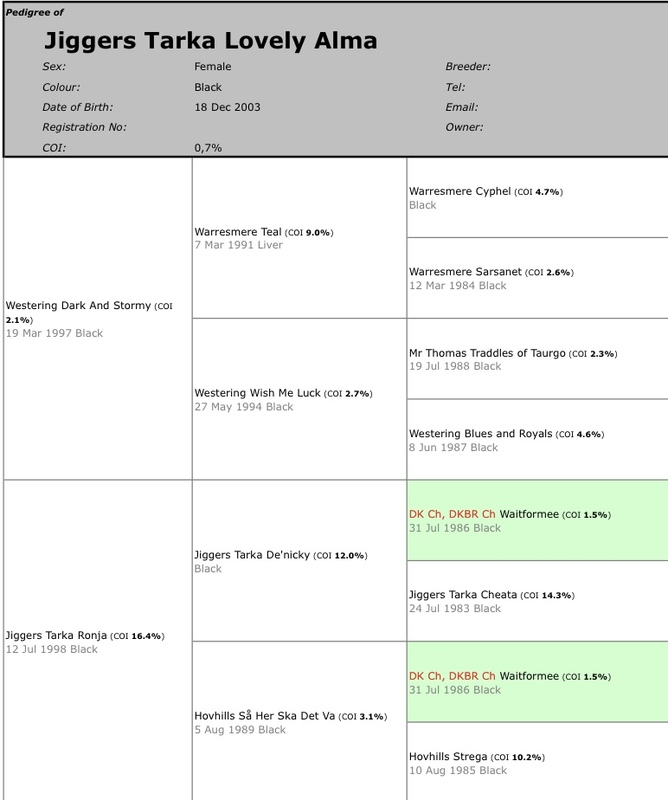 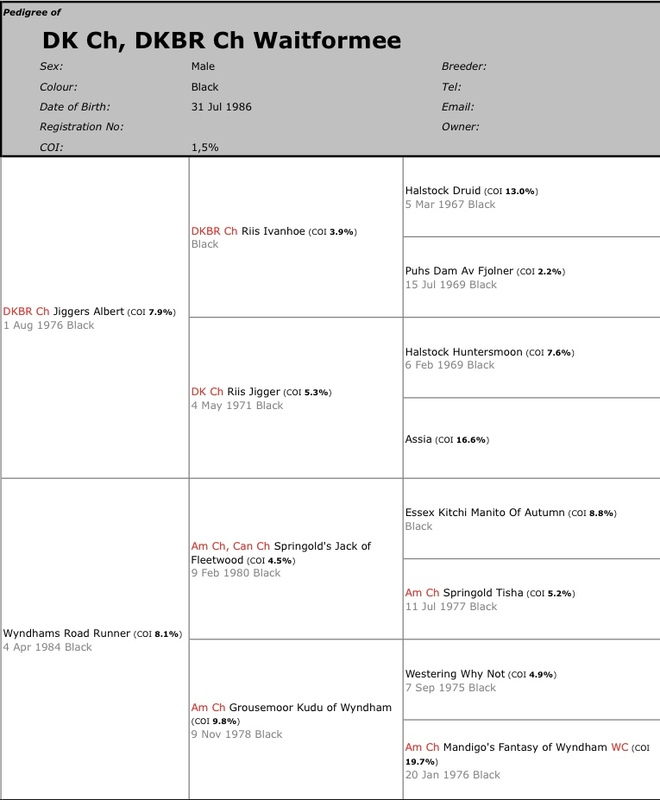 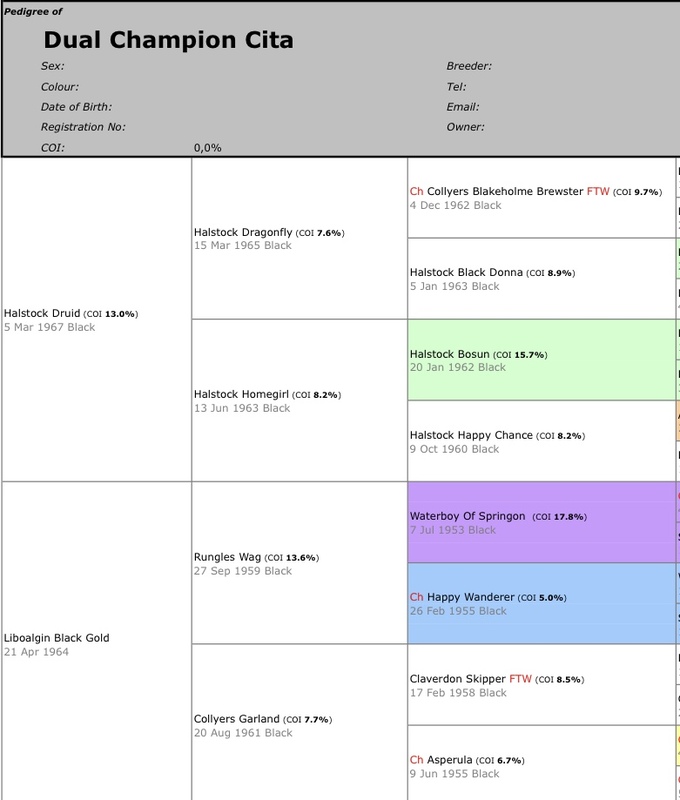 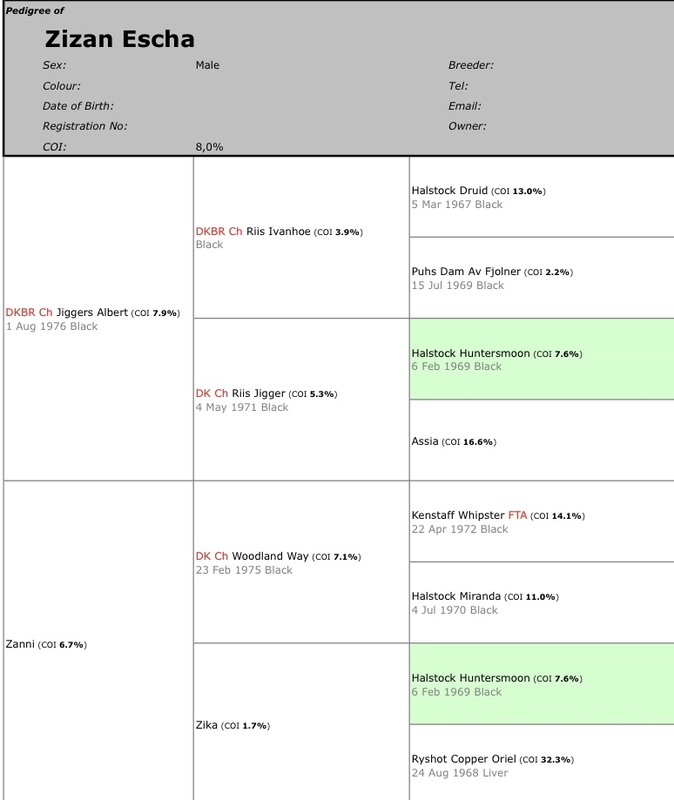 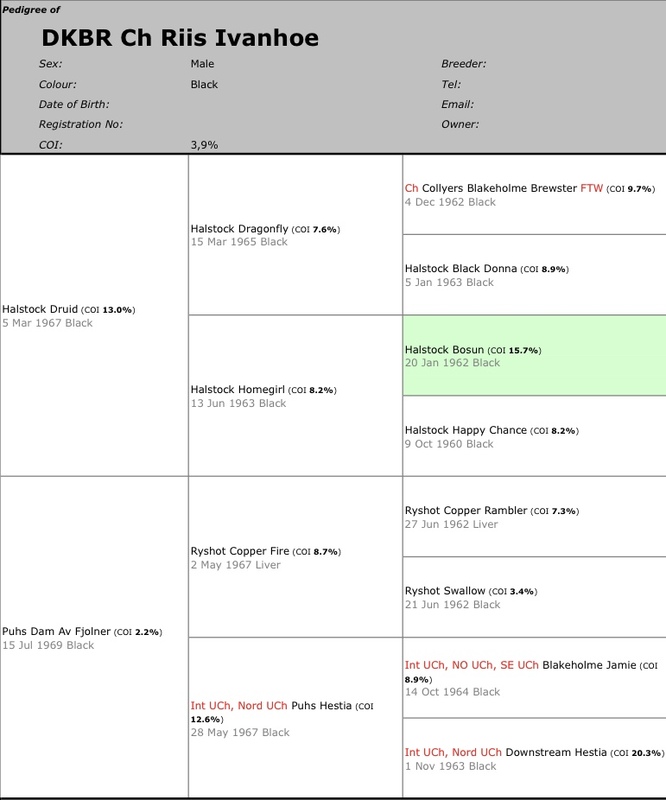 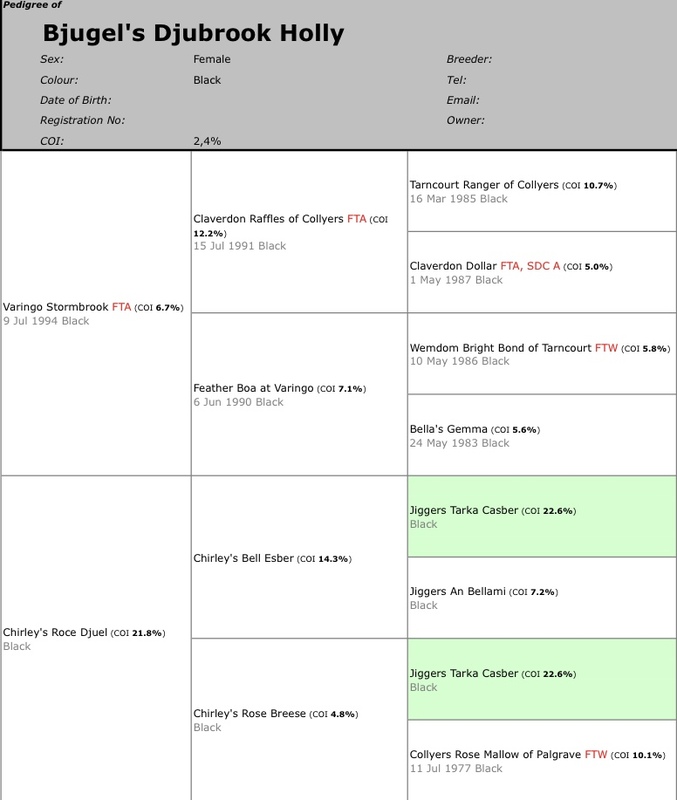 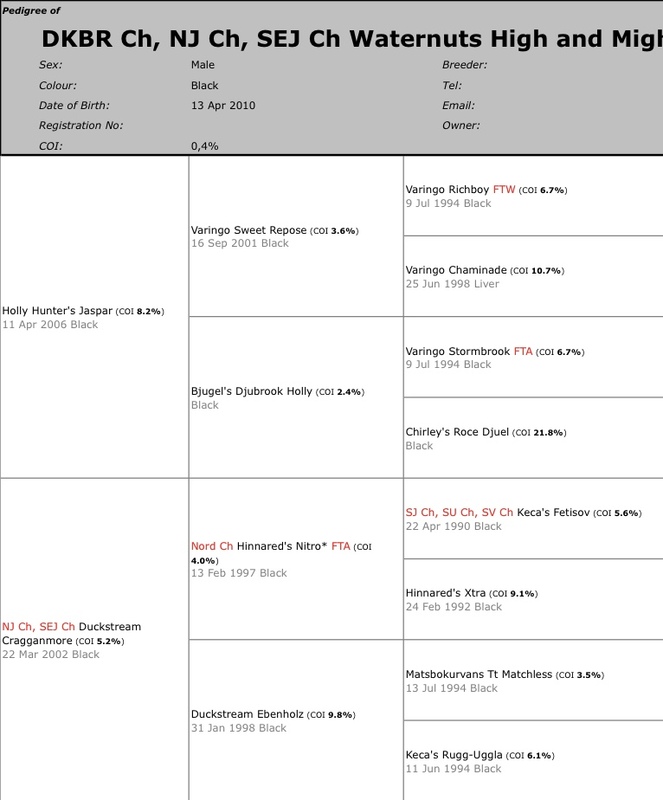 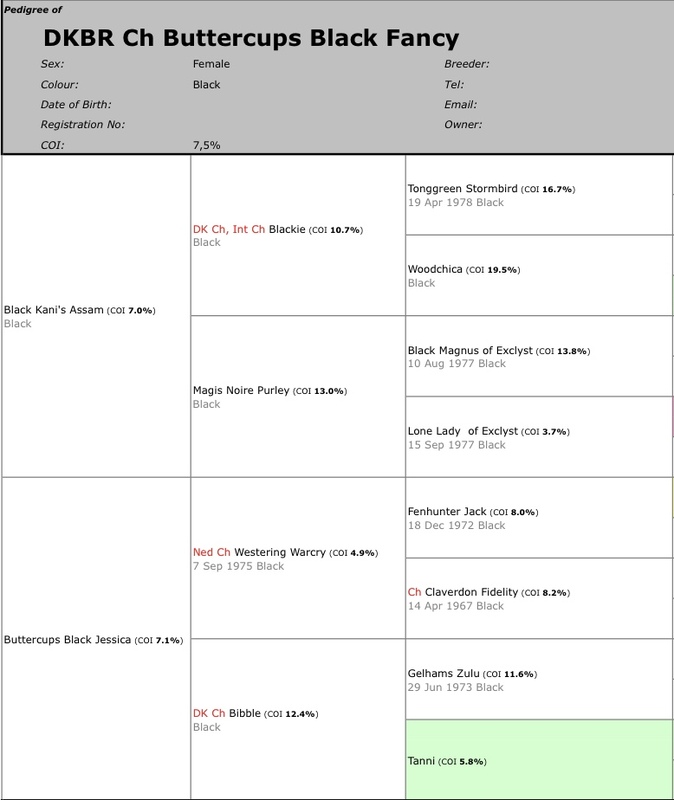 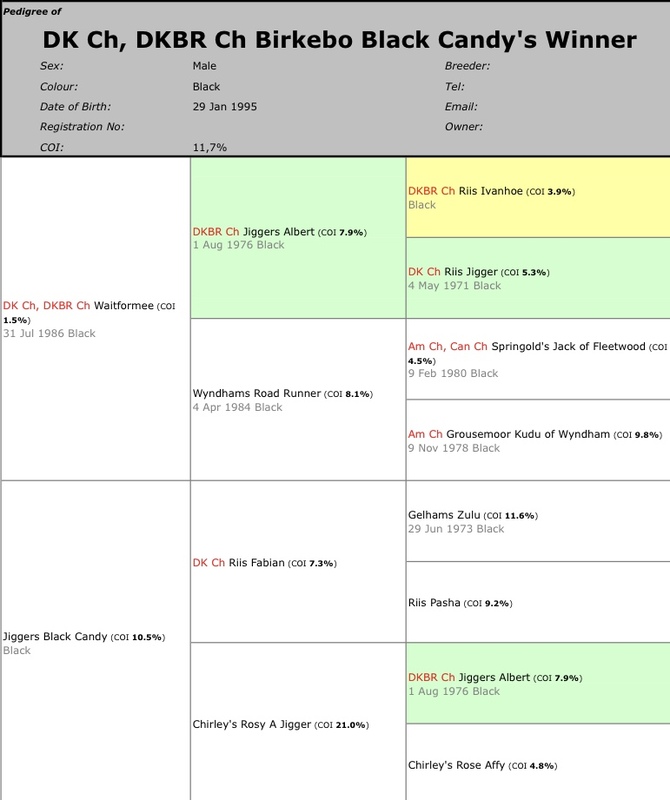 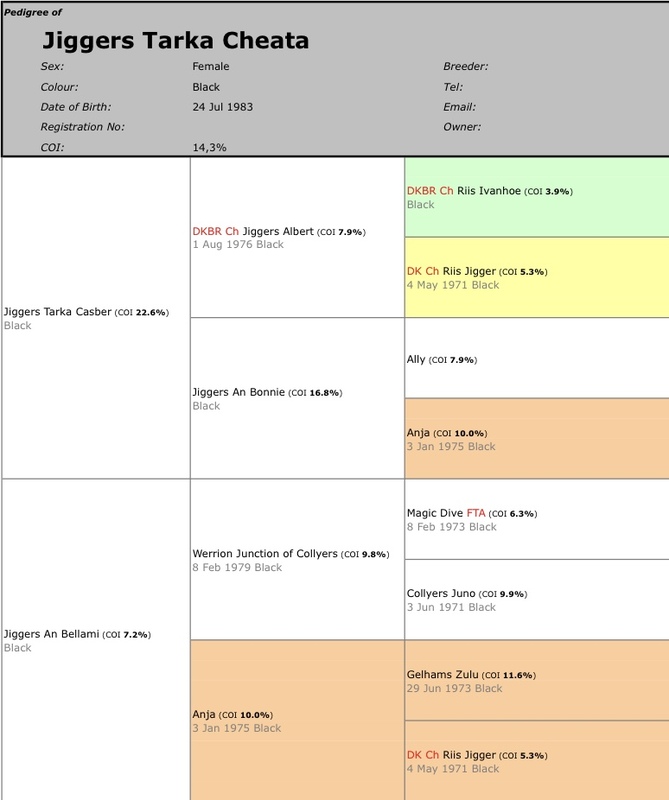 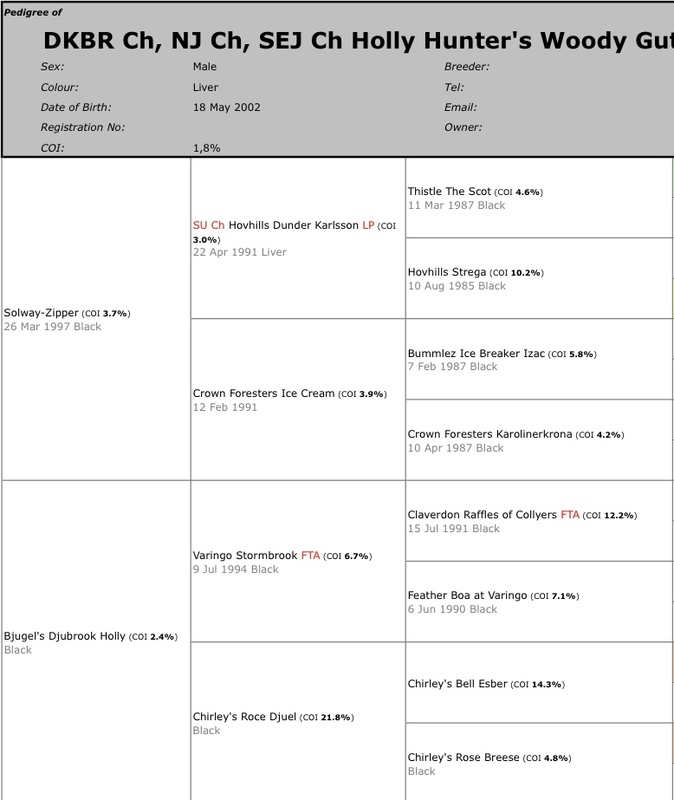 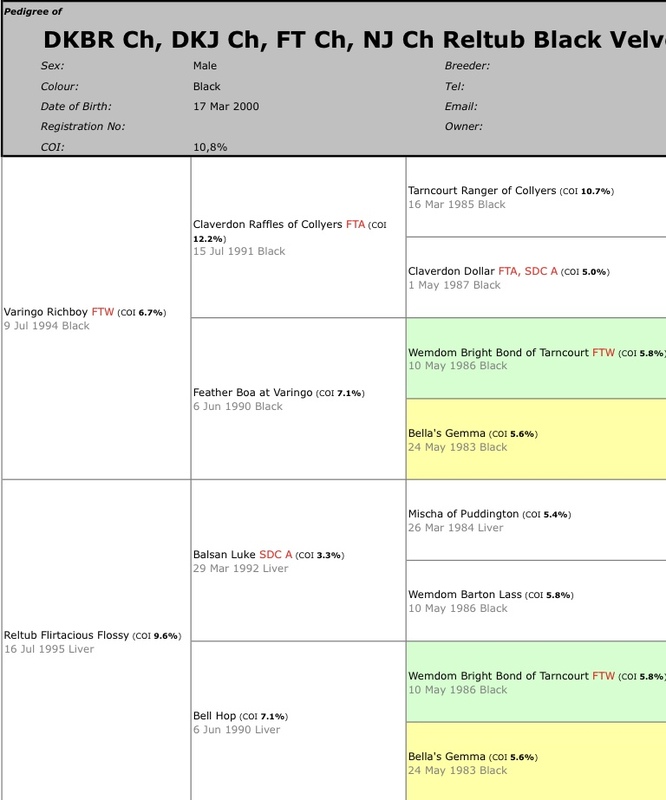 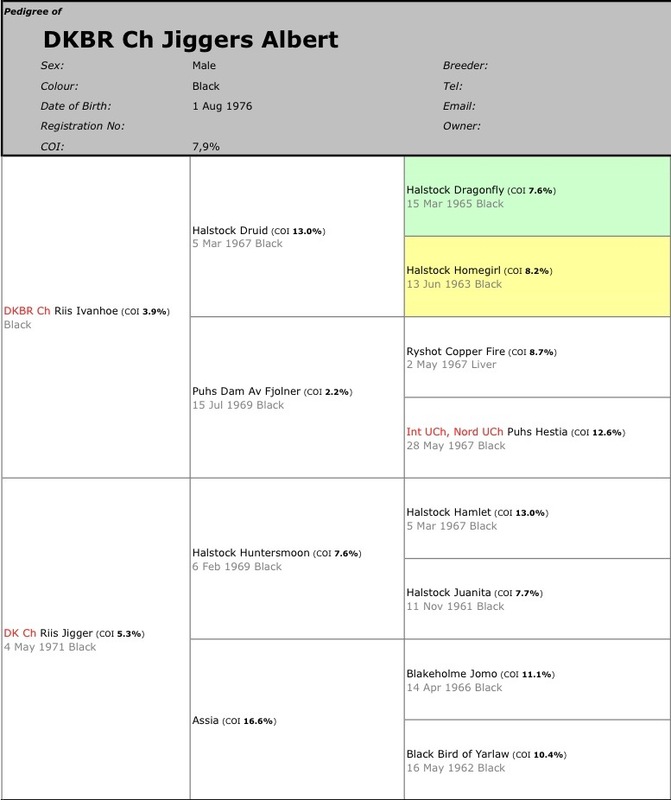 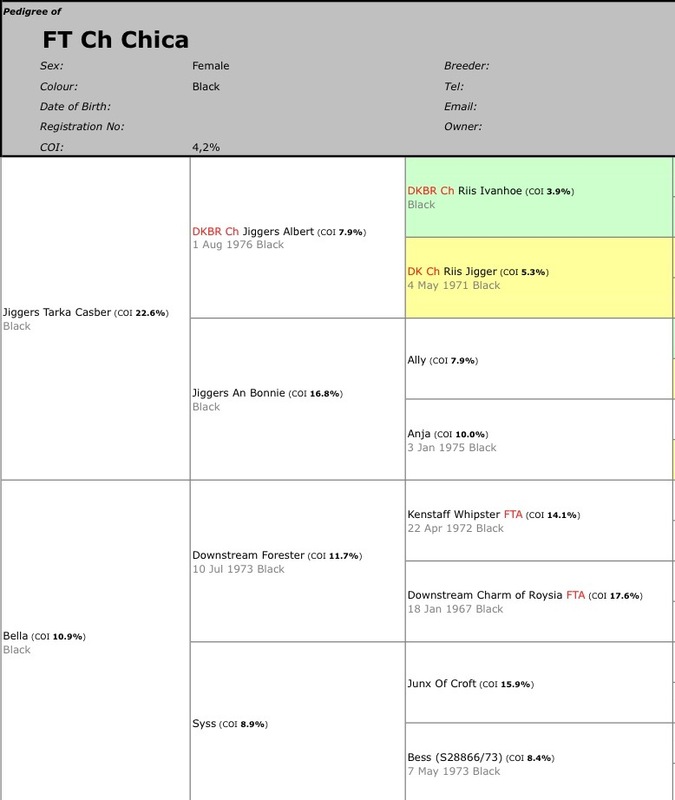 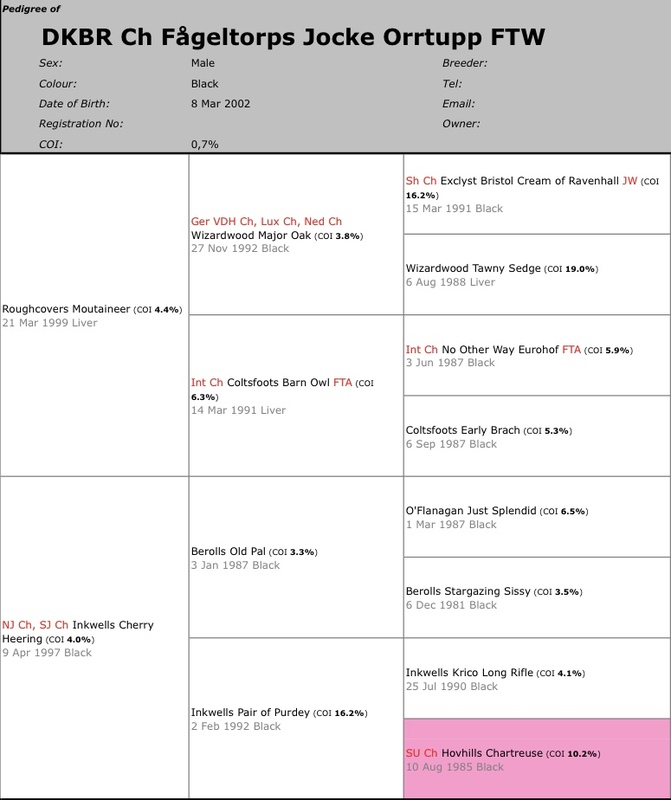 - in addition, all prices must be achieved in Winners Classes with at least 10 entered dogs. 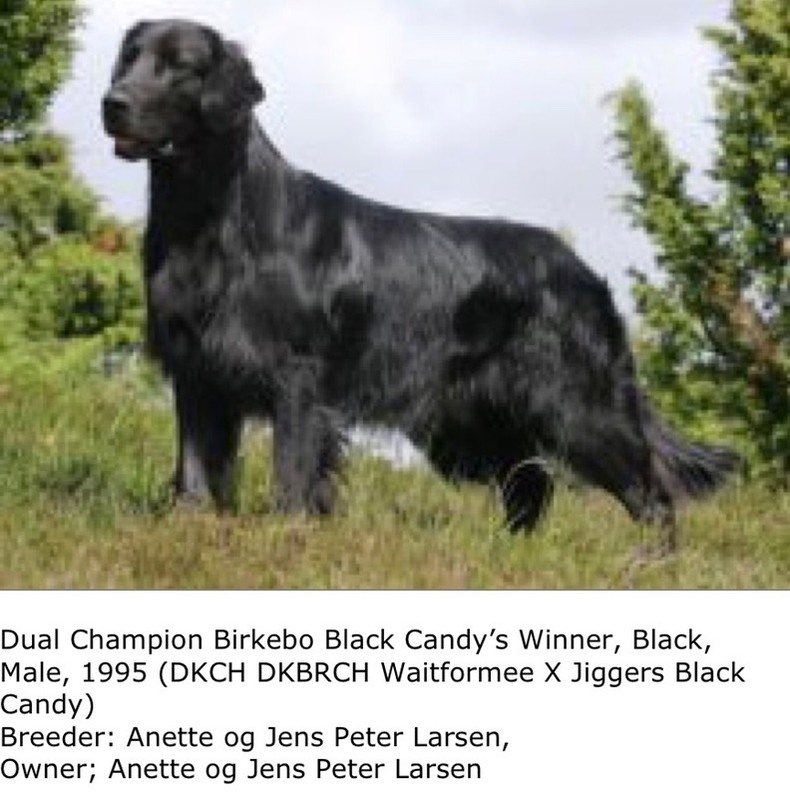 - In addition, the dog must have obtained at least a 2: nd prize (Very good) in open class at an official DKK dog show after 24 months of age.